FOR the third year in succession, Triumph has sold more large capacity motorcycles (500cc and over) in Britain than any other manufacturer. 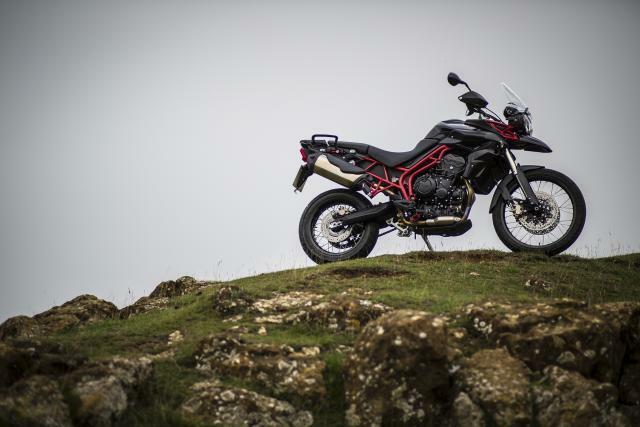 The figures, released from the Motorcycle Industry Association (MCIA), show that Triumph have dominated the UK market with annual sales of 7,524 bikes in 2013. Rick Cawley, GM of Triumph UK, said: “Undoubtedly, our single-minded dedication to new model development is reflected in our success in the UK, and our growing market share around the globe. With a diverse line-up of 24 models, ranging from sports to cruiser, retro to adventure and streetfighters to luxury touring, we have something to suit virtually every rider. Triumph was also awarded the Motorcycle Franchise of the Year Award in December 2013 by British Dealer News, for the second year in a row.